Carve out some time in your schedule today. 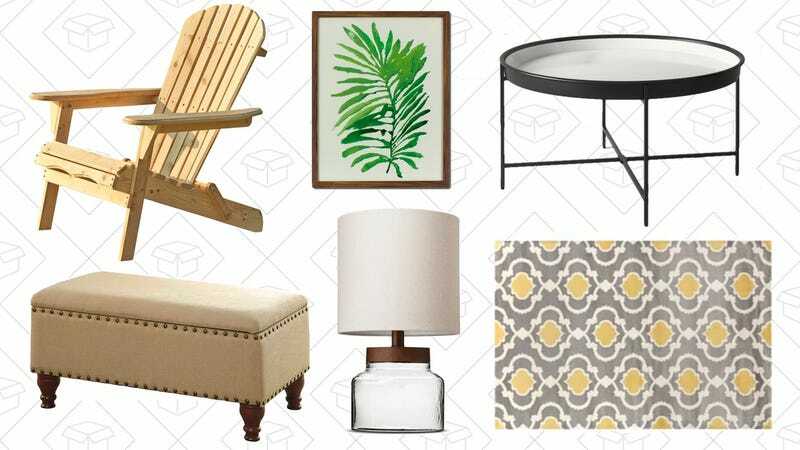 You’re going to need a little while to look through these massive one-day-only sales on Target and Wayfair. Wayfair is running an event called Way Day (their take on Amazon’s Prime Day) with huge discounts on pretty much every category the site offers, like area rugs starting at $40, up to 70% off lighting, patio furniture, and more. Plus, Target is discounting a whole bunch of home decor items by 30%, including furniture, bedding, bath, and decor, as well as a ton of outdoor furniture. Just remember to get your orders in tonight before the sales end!